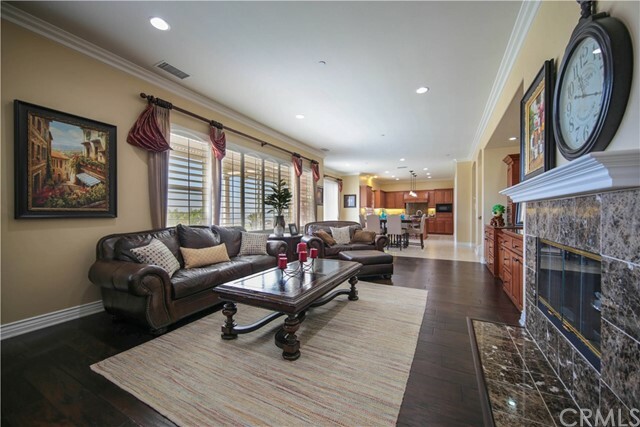 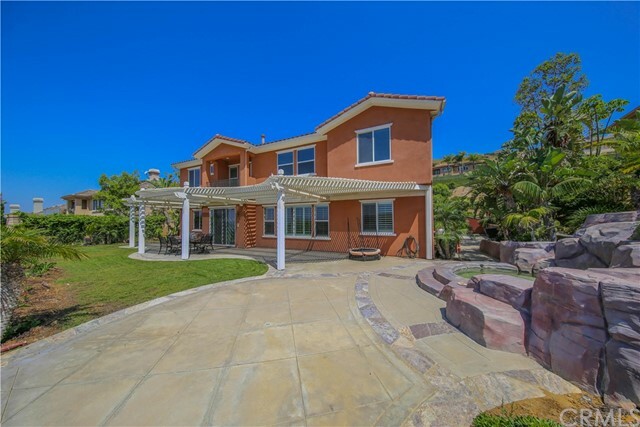 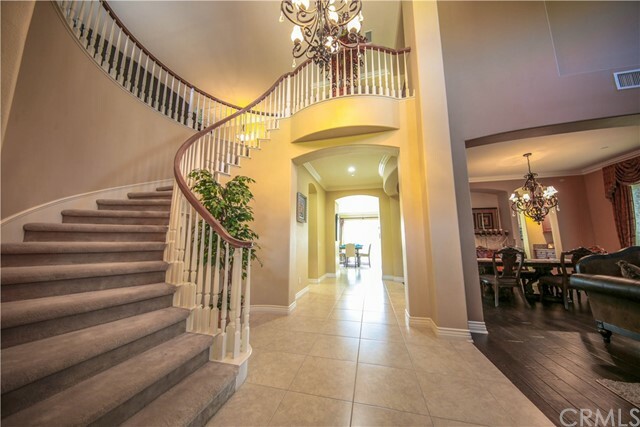 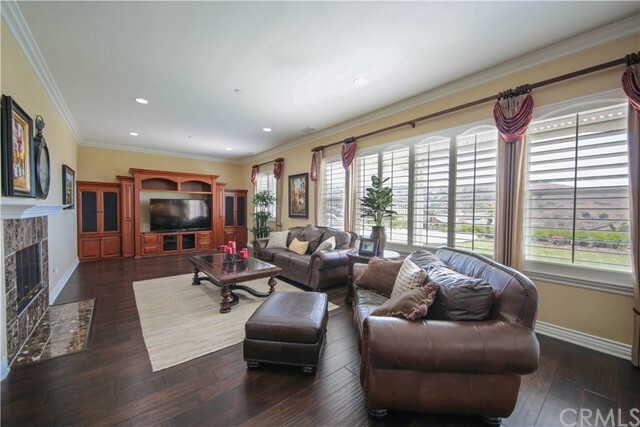 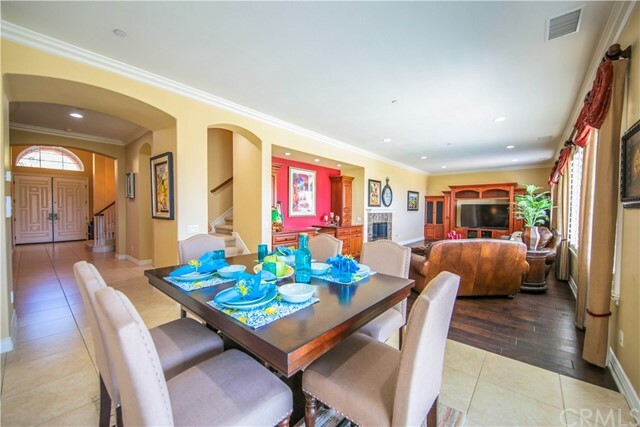 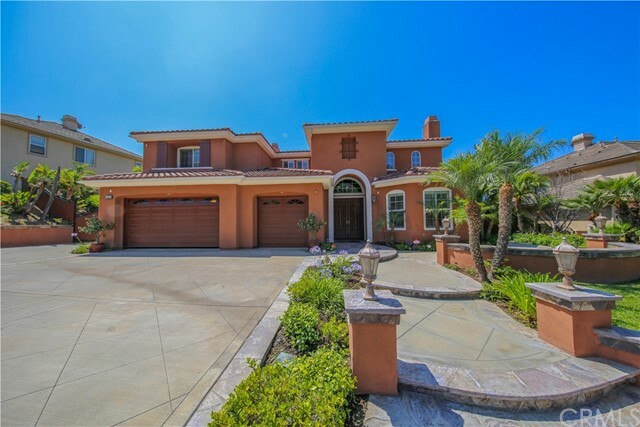 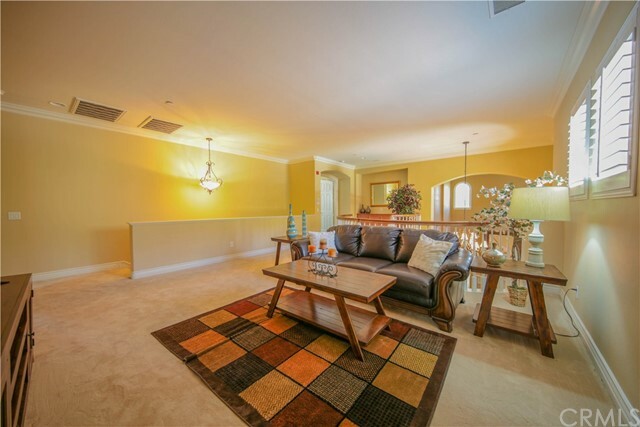 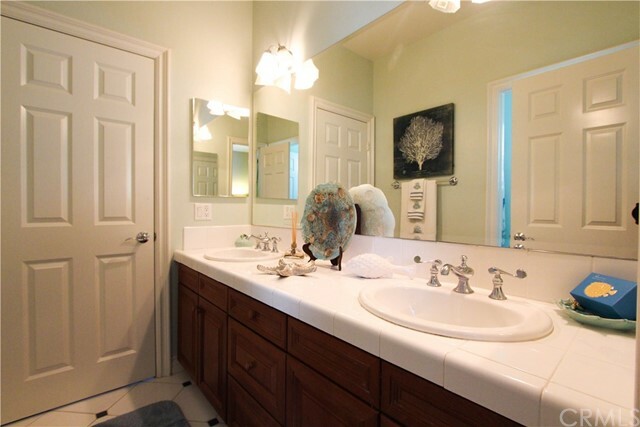 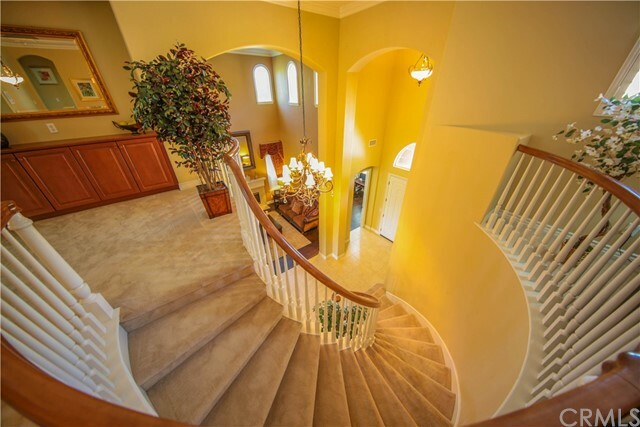 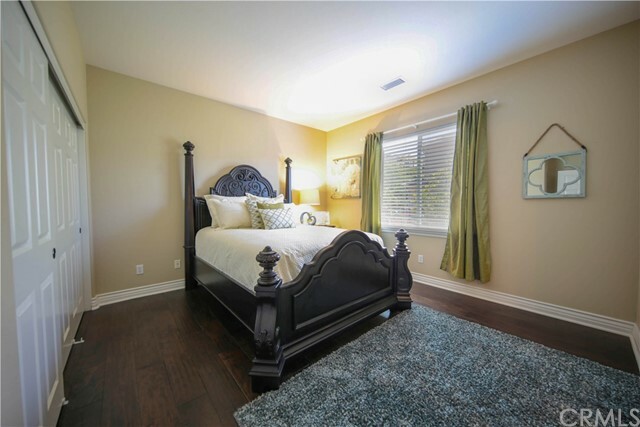 Located in one of the most sought after neighborhoods in Yorba Linda, this gorgeous more than 4800 sq.ft. 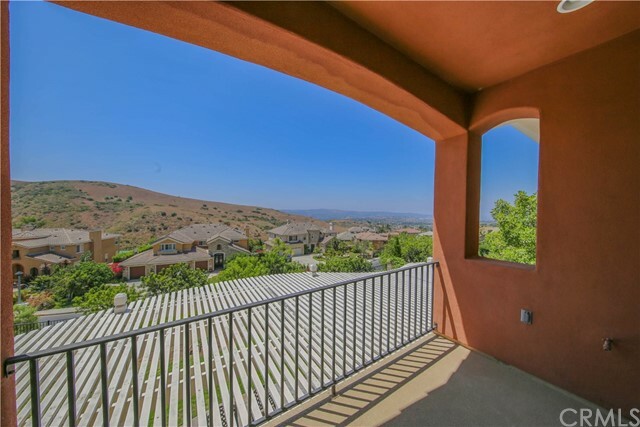 home has incredible Views of Mountains, City lights and Catalina Island. 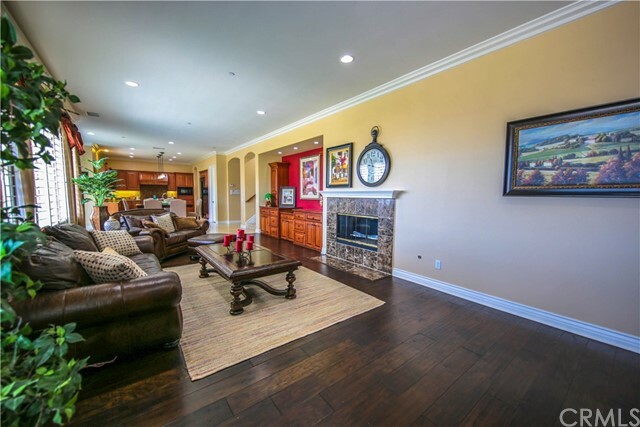 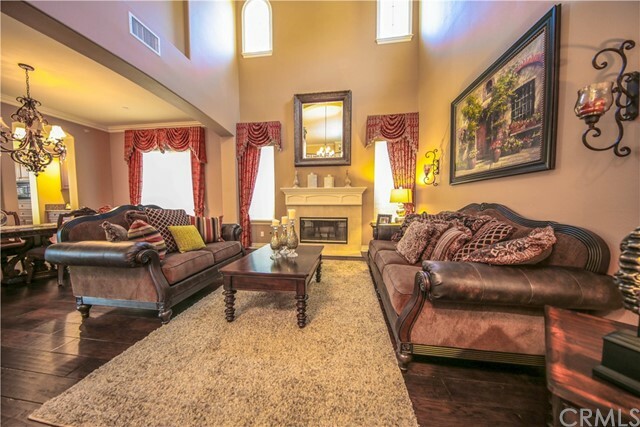 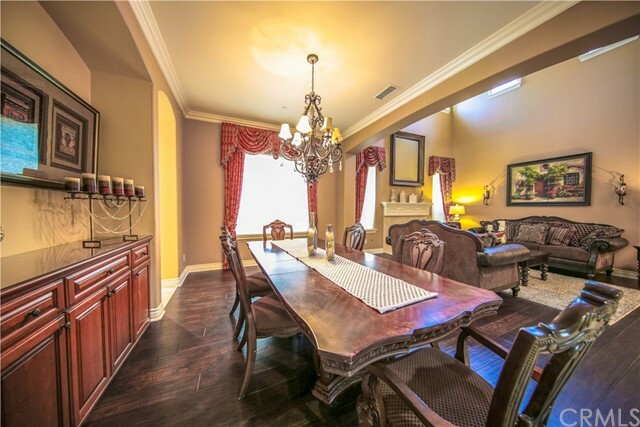 The popular open floor plan features a formal office plus 5 large bedrooms. 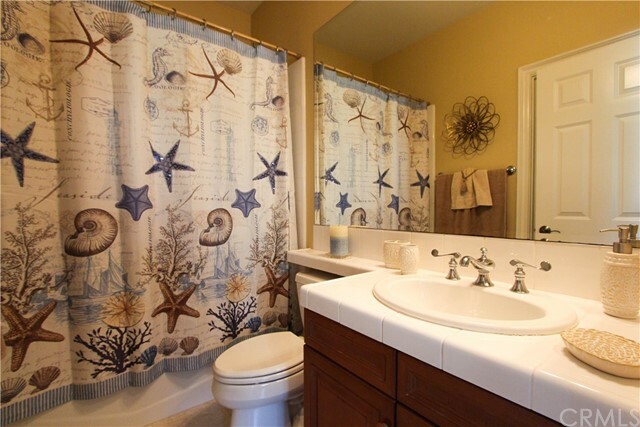 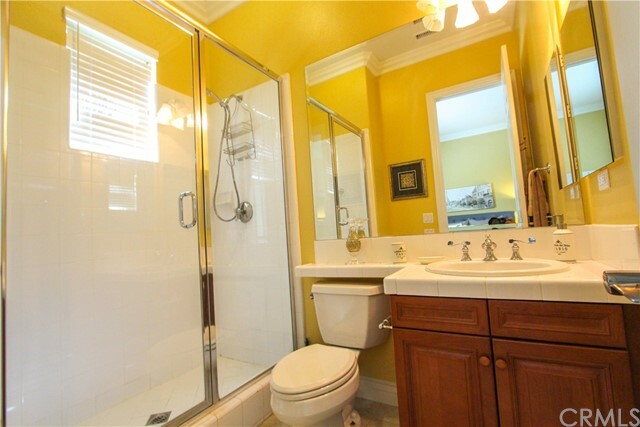 Besides popular Jack and Jill room shares the bathroom, each bedroom has its own private bathroom. 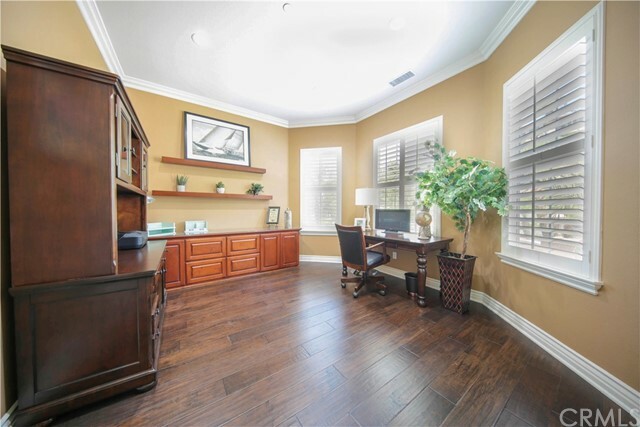 Downstairs formal office upon entry plus a bedroom with its own private bathroom and an additional powder room; formal living and dining room with vaulted ceiling and fireplace. 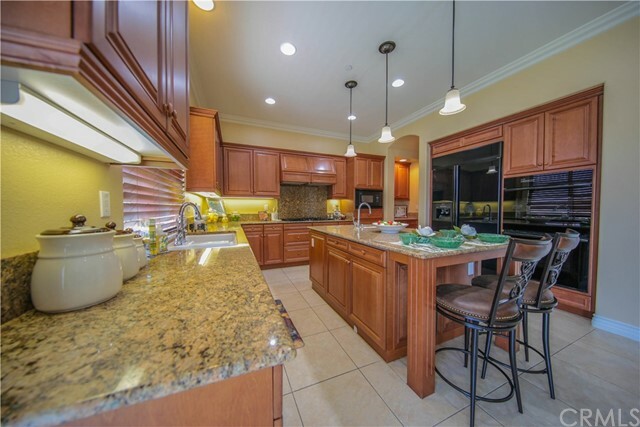 Kitchen opens up to a huge extended family room ( so large as to be used as family room and game room or gem room.) . 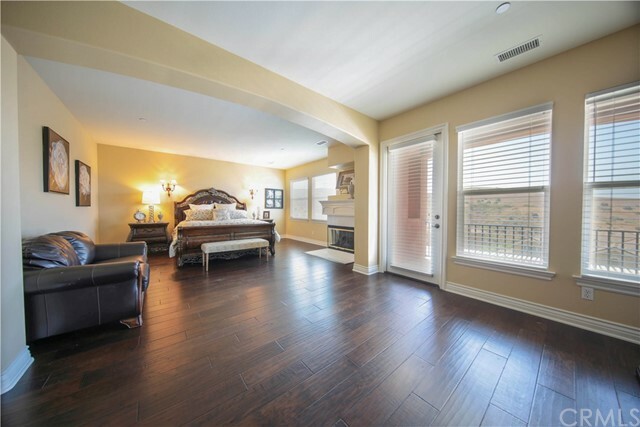 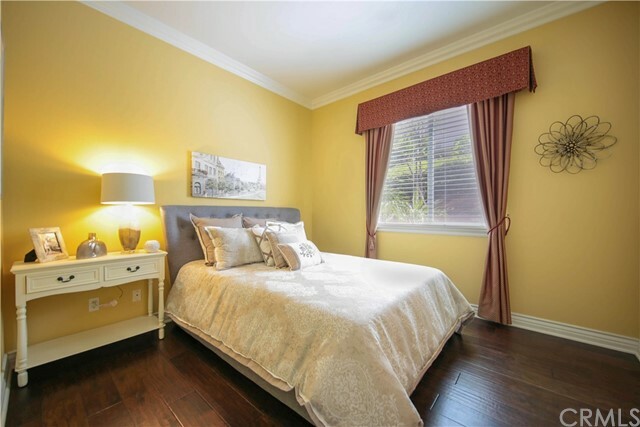 Upstairs it features a large Master Suite with fireplace retreat and balcony with views. 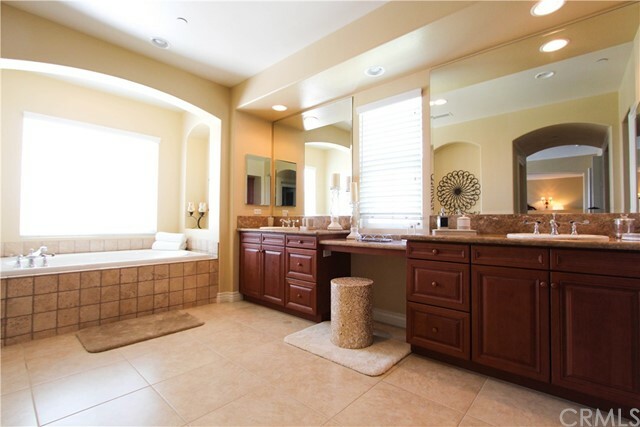 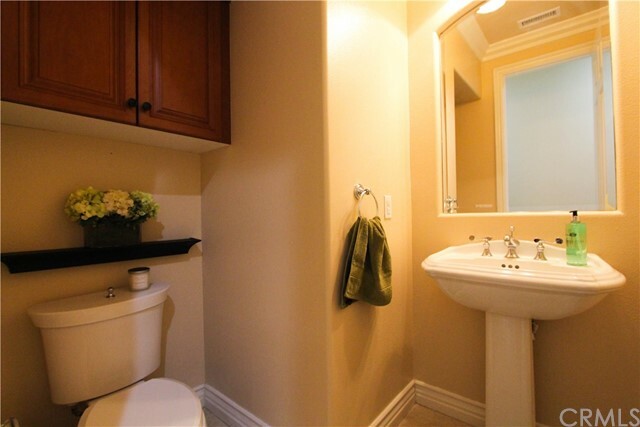 the master suite bathroom and large his and her walk in closet fit for all executives. 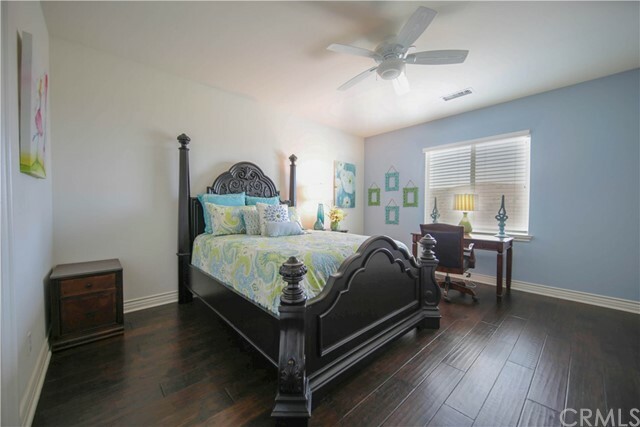 3 large extra bedrooms with its bathrooms and bonus open loft which can be used as game room. 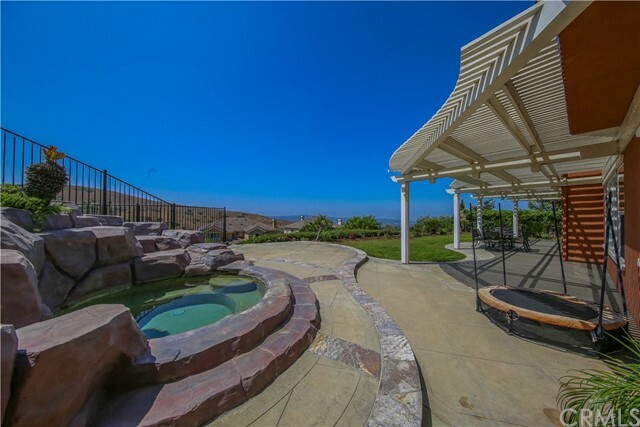 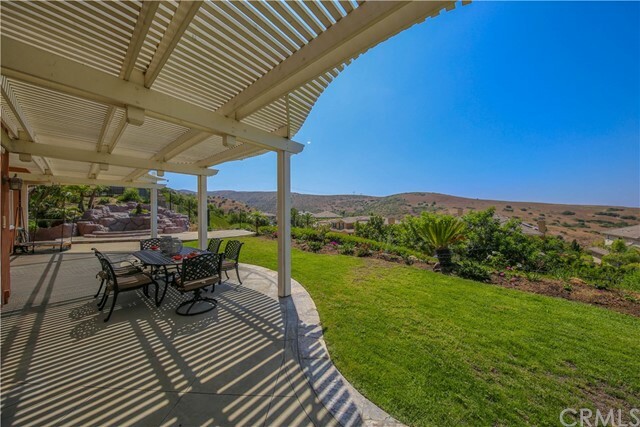 Out back features PANORAMIC views and rock spa with grassy area and RV parking area. 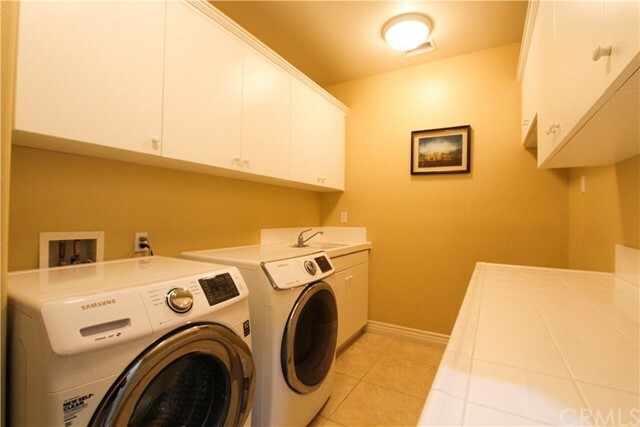 Other features include hardwood floor, Dual central A/C & heating systems, Central vacuum. 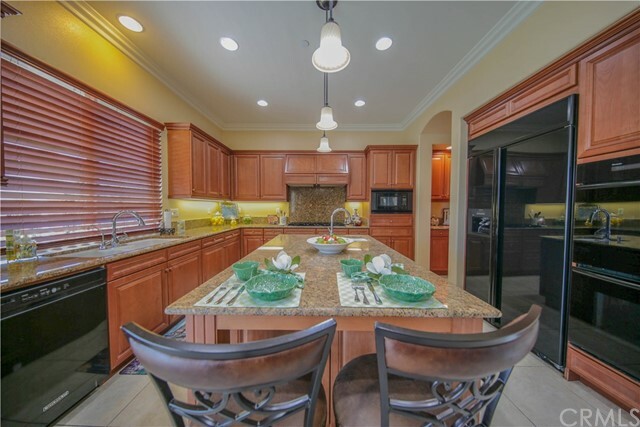 Reverse Osomsis treatment water system, built in Surround sound Stereo,Crown Moldings, Plantation Shutters; Front & back staircase layout; extra large laundry room with custom built in cabinets; 3 large car garage plus RV parking. 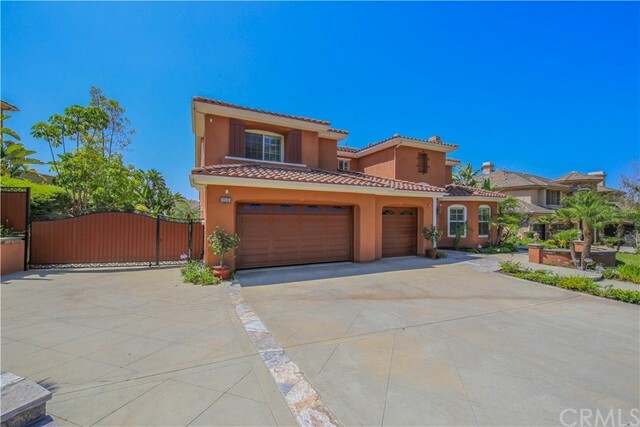 In the desirable Travis Ranch elementary, Middle school district and Yorba Linda high school district.